Europe can get excited, in particular fans of gothic metal, because who thought that there is no movement in that genre anymore will get surprised by this new band. 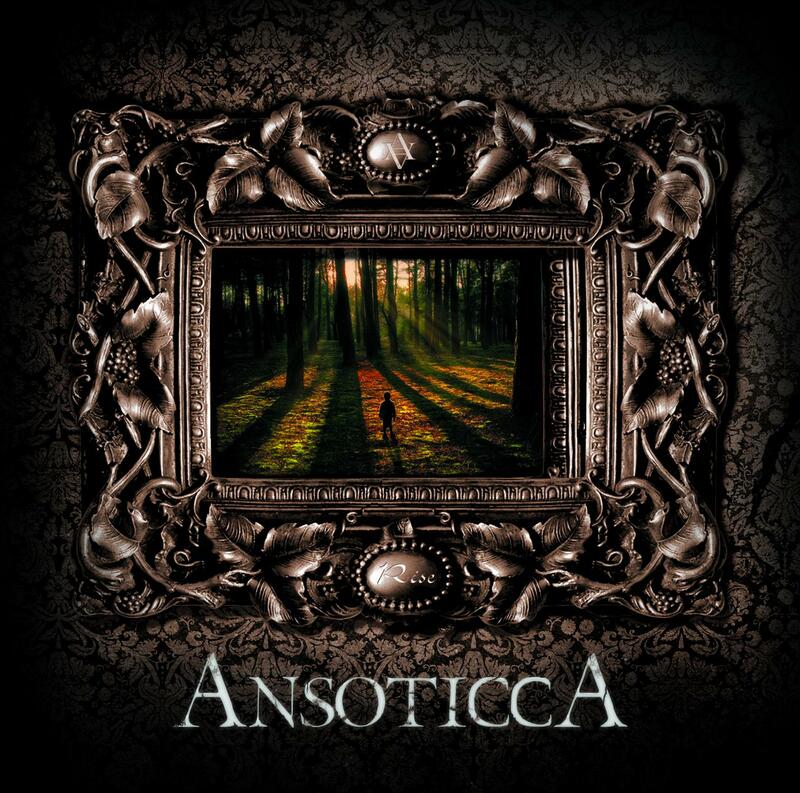 AnsoticcA manages to take new musical paths while at the same time using the strength of gothic metal. Epic melodies combined with heavy guitars and a voice with a high grade of recognition give the band around charismatic front singer Carie a new unique sound. On November, 5th the debut album will be released via Rockfeld Records, Saol/ H’Art / Zebralution. You can be curious about what is to be heard about this band in the future.